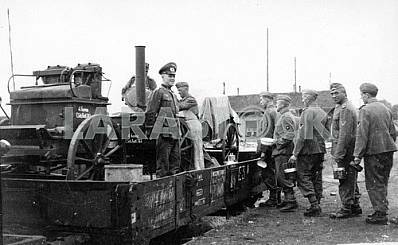 Description Heavy german truck vehicles FAMO. 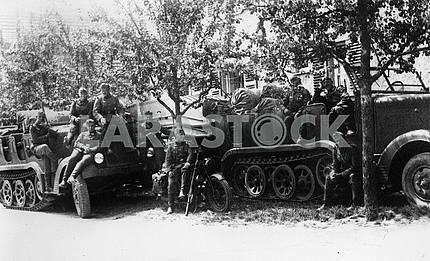 Description: Heavy german truck vehicles FAMO. 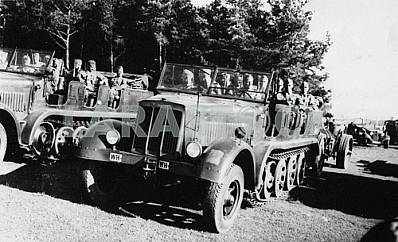 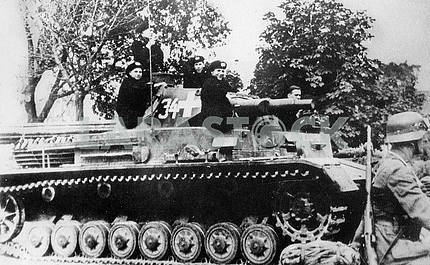 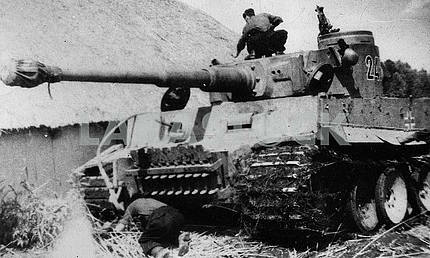 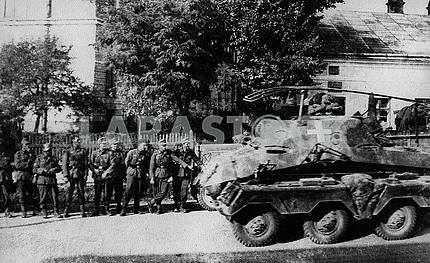 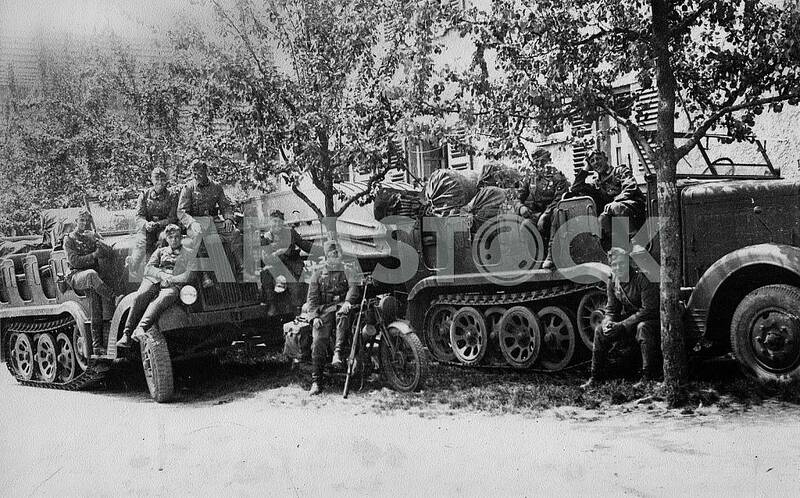 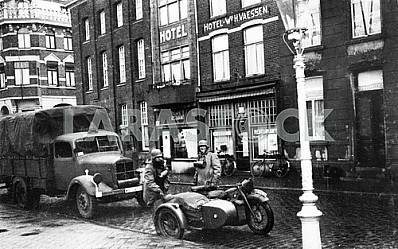 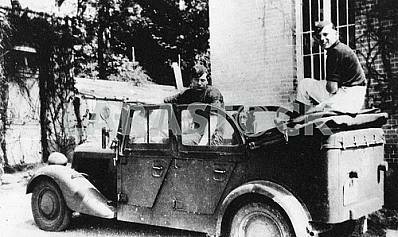 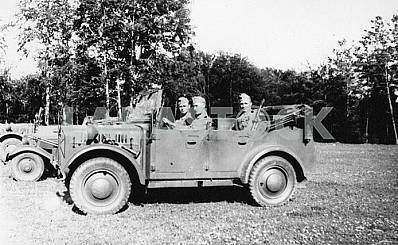 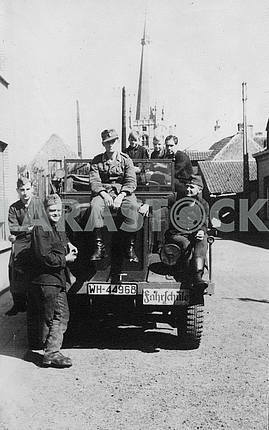 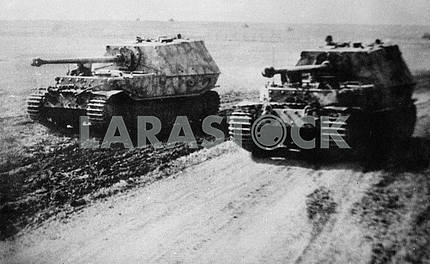 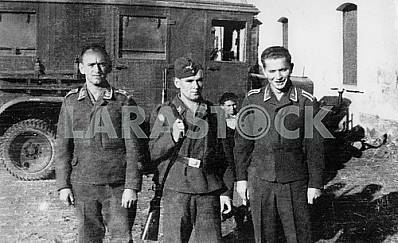 Image Description: Heavy german truck vehicles FAMO.